The Japanese e-commerce group’s $900 million purchase of online chat app Viber looks a bargain compared with WhatsApp. But Rakuten’s track record is patchy: it has written off $400 million on past acquisitions since 2012. Deals may create buzz, but investors want earnings. 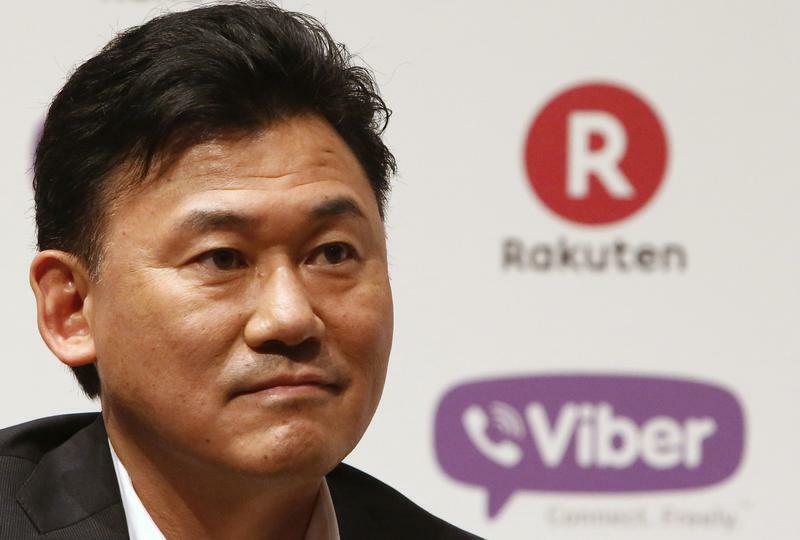 Rakuten, the Japanese e-commerce group, announced on Feb. 14 it would buy the privately-held voice messaging service provider, Viber Media, for $900 million. Viber, a Cyprus-based company run by an Israeli entrepreneur, provides messaging and voice-over-IP services on its mobile app. It currently has 280 million global registered users and over 100 million monthly active users, according to Rakuten’s official announcement. The Japanese group’s e-commerce platform currently has 200 million users. Viber generated $1.5 million in revenue in 2013 and made an operating loss of $29.5 million. Rakuten’s recent acquisitions in digital content include electronic book reader Kobo for $315 million, as well as online video providers Wuaki.tv and Viki at undisclosed prices. Since 2000, Rakuten has made 108 acquisitions and investments with a disclosed value of $4.5 billion, according to Thomson One. Rakuten’s operating income for 2013 was 90.2 billion yen ($883 million), after a 7.1 billion yen write down on its internet services segment. Net income for the year increased year on year by 106 percent to 43 billion yen. Shares of Rakuten traded at 1514 yen on the morning of Feb. 20. They have fallen 9 percent since the Viber announcement.